Fabulous banqueting hall and once home to the Knights Templar. Description: The Middle Temple is one of the four Inns of Court exclusively entitled to call their members to the English bar as barristers. 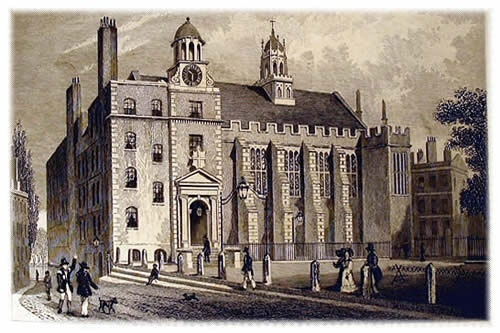 In the 13th century, the Inns of Court originated as hostels and schools for student lawyers. The Middle Temple is the western part of The Temple, the headquarters of the Knights Templar until they were dissolved in 1312. Shakespeare's Twelfth Night was first presented here (possibly with Shakespeare in the cast), and in the Christmas celebrations, judges, barristers and students have played tricks on each other for centuries. 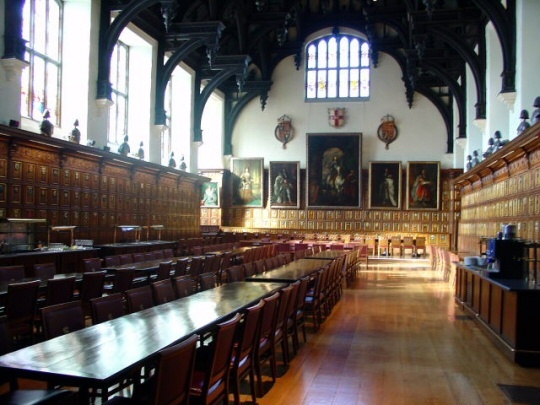 Today Middle Temple Hall is also a popular venue for banqueting, weddings, receptions and parties. In recent years it has become a much-used film location - the cobbled streets, historic buildings and gas lighting give it a unique atmosphere. Queen Elizabeth dined here on many occasions and left as a token of her visits, the high table made of Windsor oak. The Drake table on the other hand is made of wood from the Golden Hind.